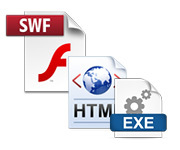 With flexible options on board, users can publish presentation as a single SWF output or separate SWF files for each slide. 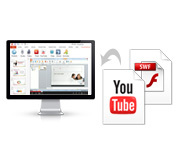 User can also generate HTML and EXE files of presentation. 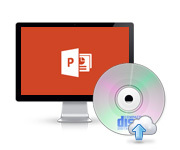 Now you can easily deliver your PowerPoint content anytime, anywhere with a single click. That means you can publish to CD, LMS, FTP and SlideServe. PowerFlashPoint allows you to choose one of six attractive players depending on your requirements. 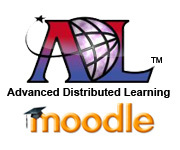 Converted presentations are compatible with virtually all Learning Management Systems, including Moodle, CourseMill, BlackBoard, etc. Make your presentation more interesting and dynamic by inserting third party content via Flash files and YouTube videos. Upload your presentation to SlideServe: A presentation sharing portal. 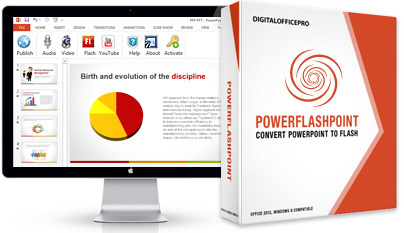 Publish your presentation to SlideServe Share, Discover, View PowerPoint presentations Online.